• In a large bowl, combine your eggs, onions, shredded cheese, and Caribeque Big and Bold Beef into your ground beef and mix well. • Shape into 1 big loaf or two small two loaves. • Let stand for 10 minutes before slicing. 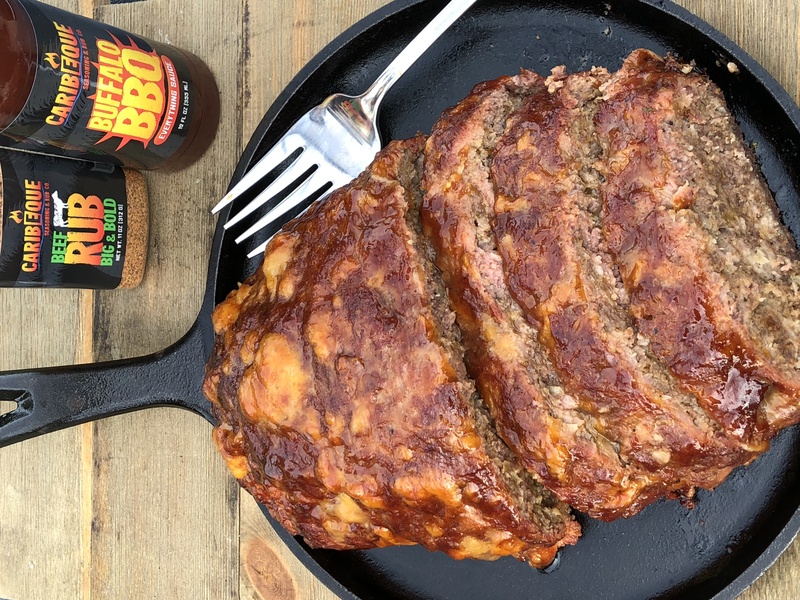 If you try out this cheesy meatloaf, be sure to tag @caribeque and @bbqislandinc on Instagram !